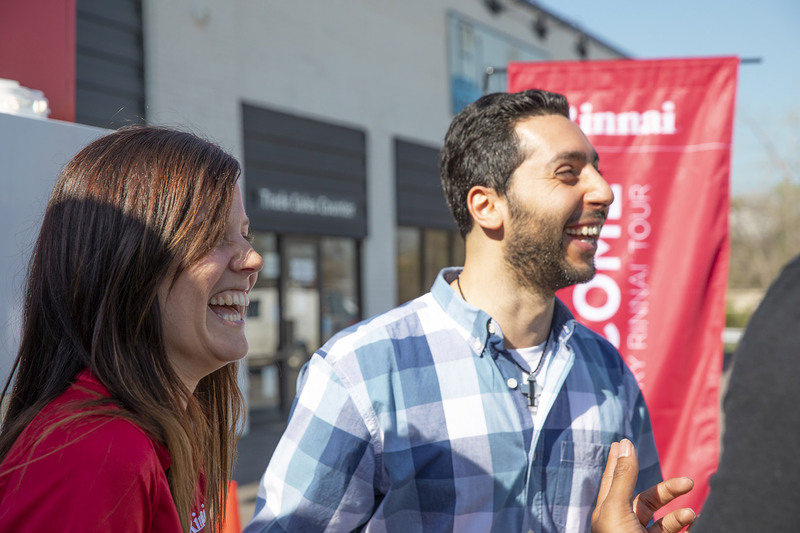 STAY TUNED FOR UPCOMING NEWS ON THE 2019 TOUR! 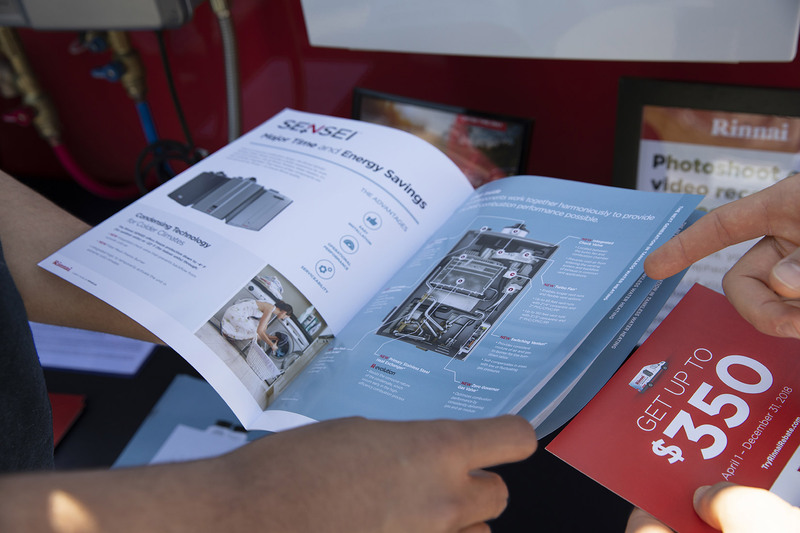 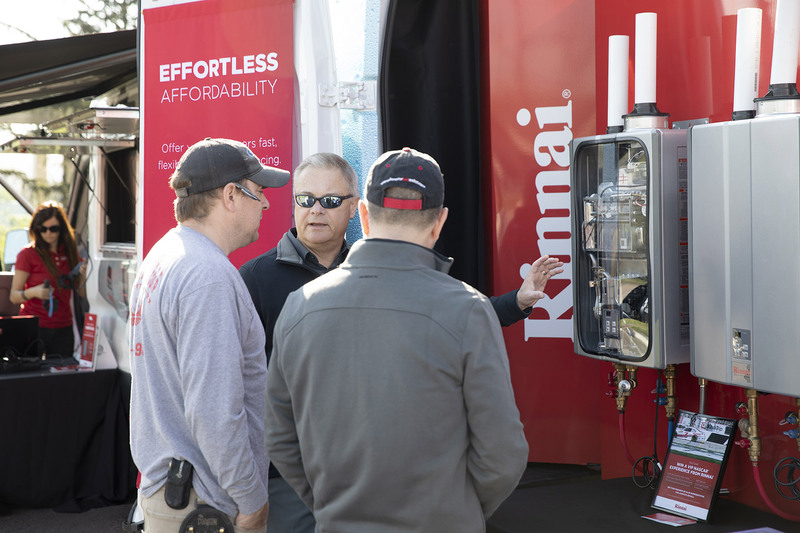 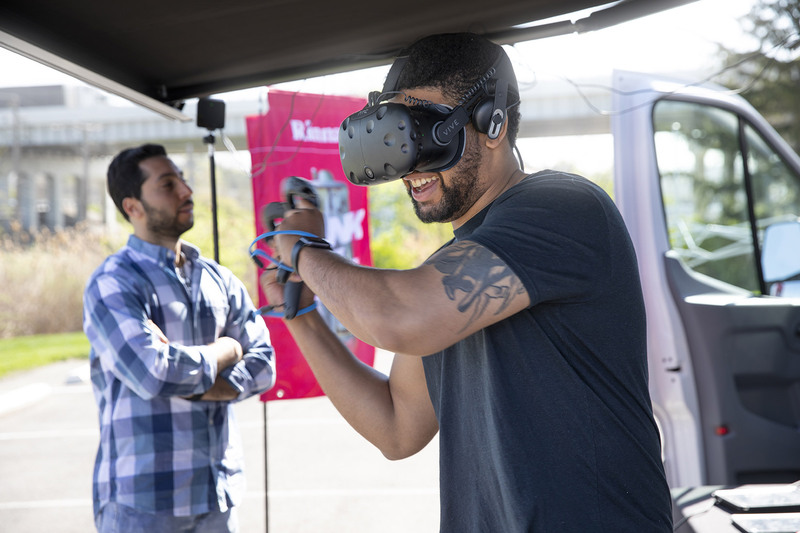 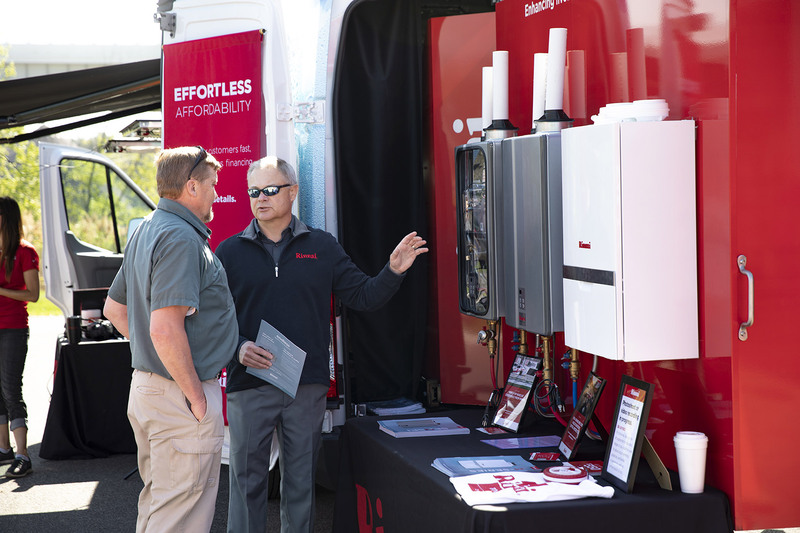 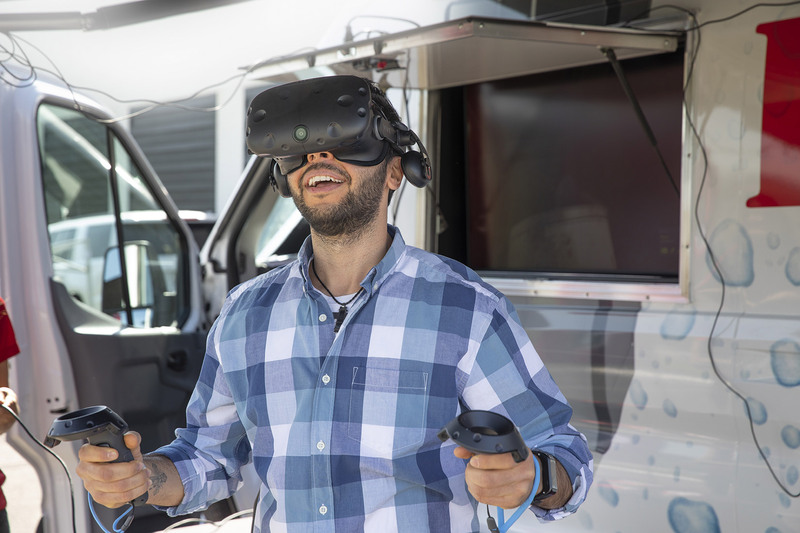 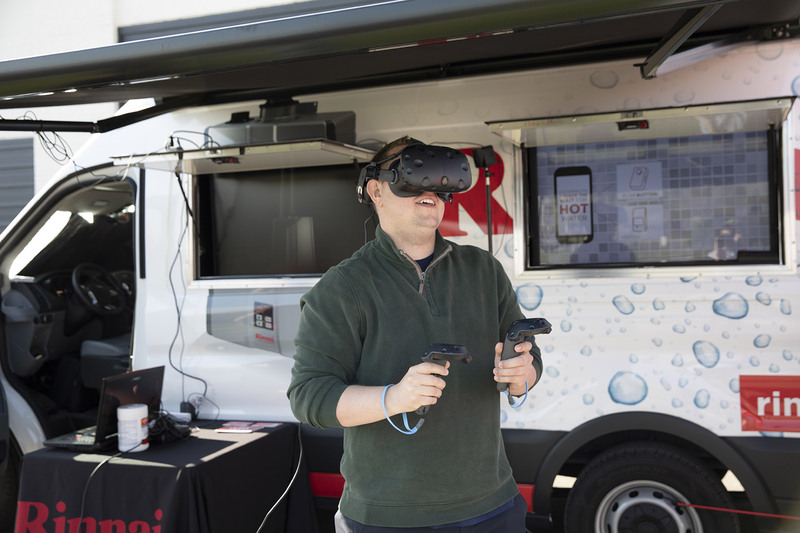 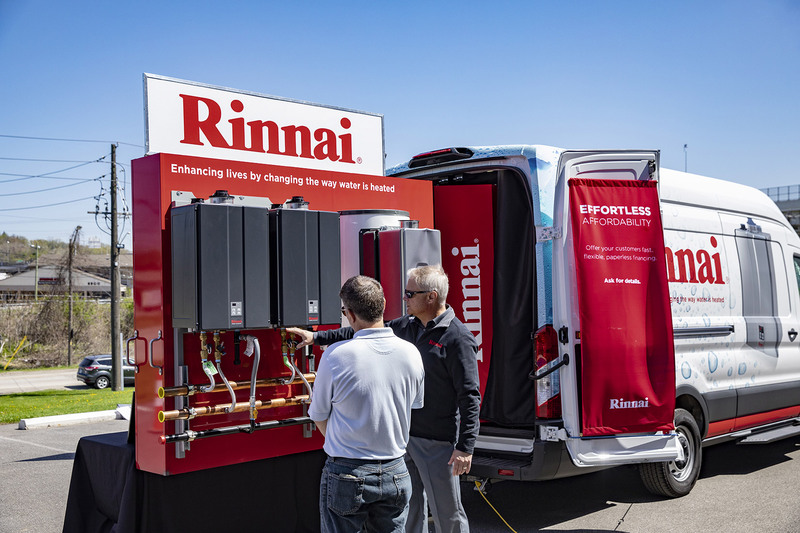 Visit the Try Rinnai Tour, take the online SENSEI™ training and enter your unique code to be entered for a chance to win an all-expense paid VIP NASCAR® Experience at the Atlanta Motor Speedway in 2019. 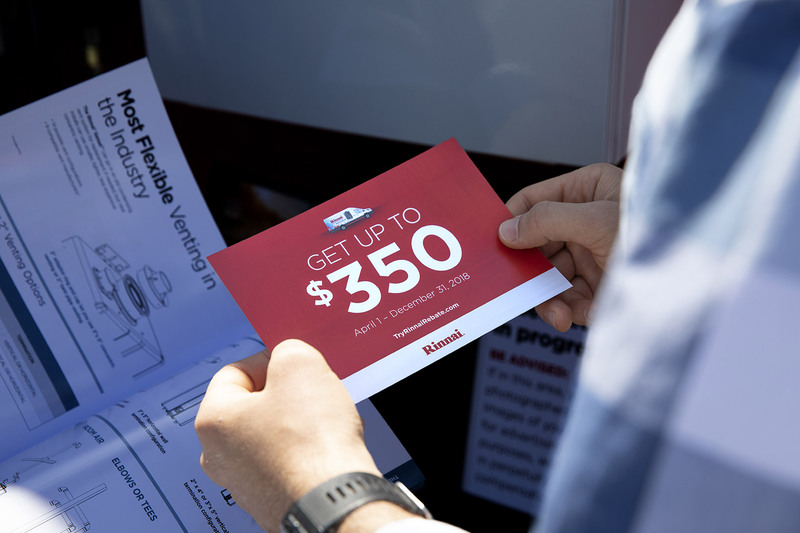 See complete rules. 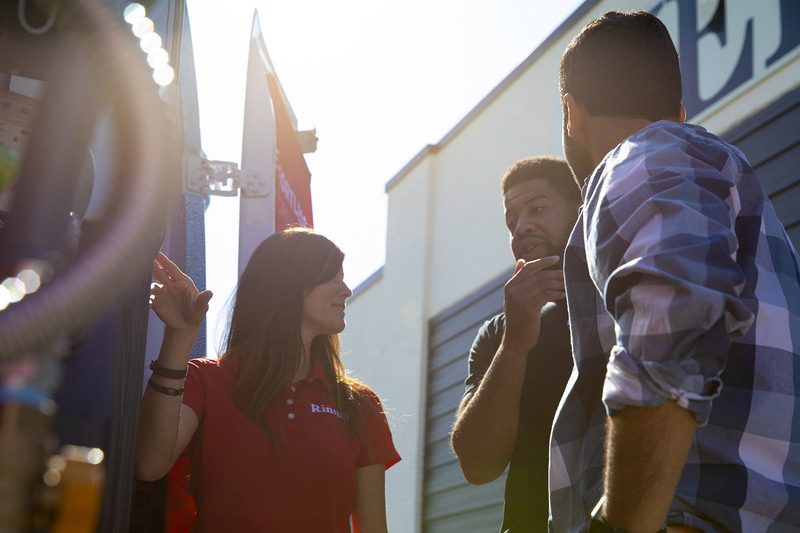 Check out some hightlights from past tour stops. 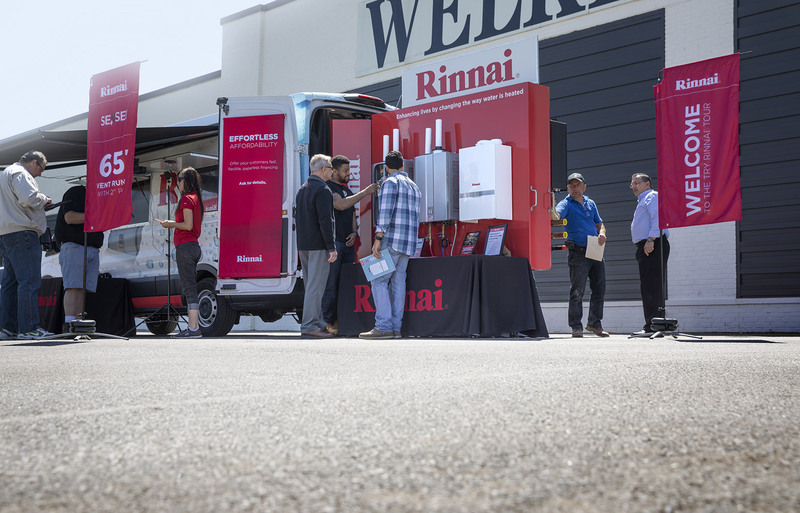 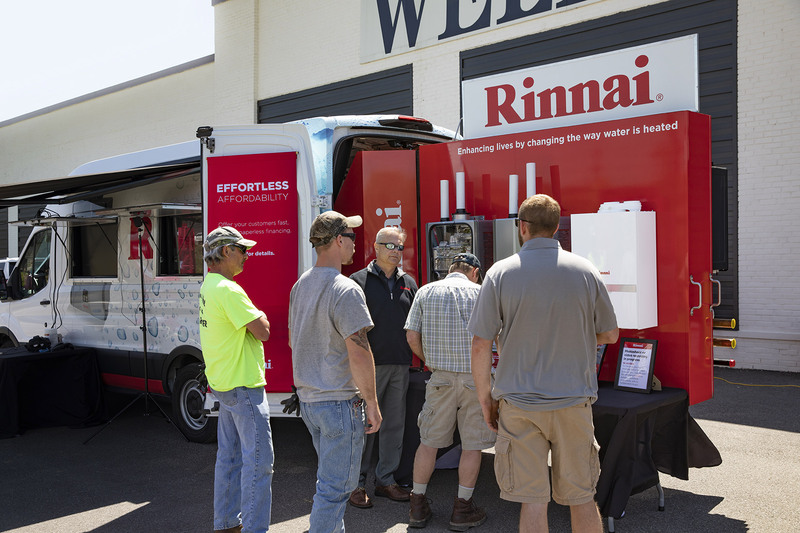 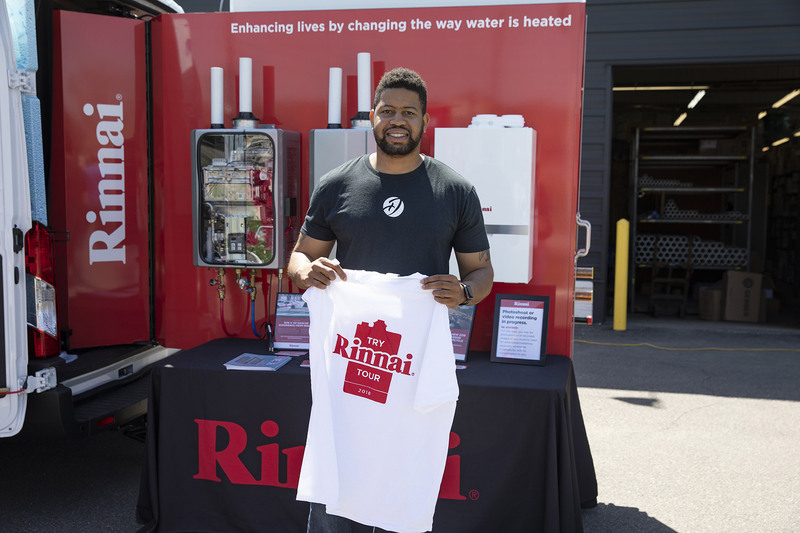 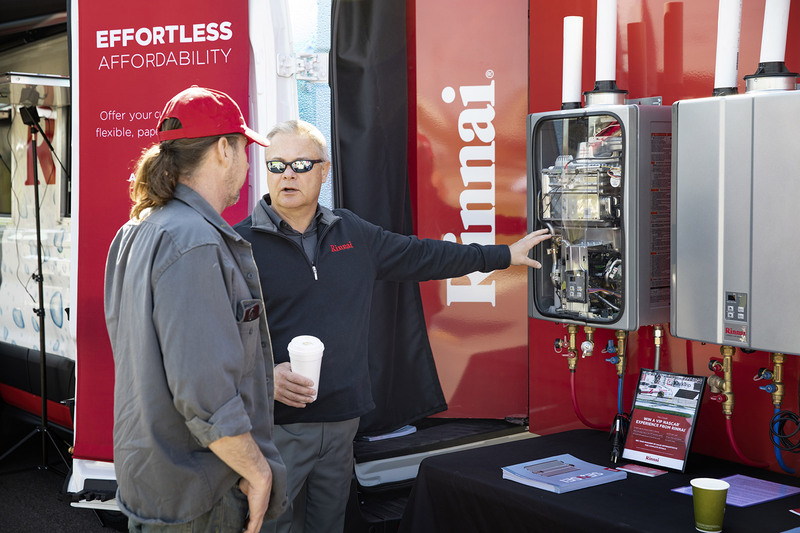 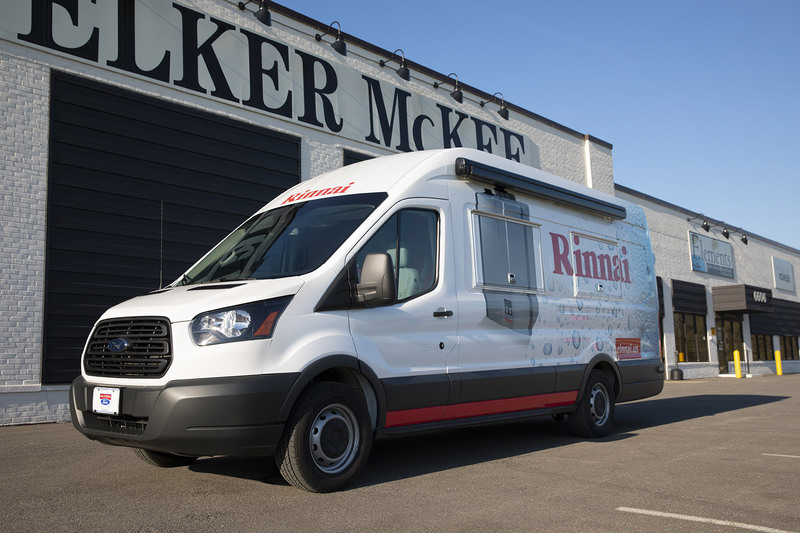 Just provide a little bit of information here, and we'll put you in touch with your local Rinnai representative to make your installer status official. 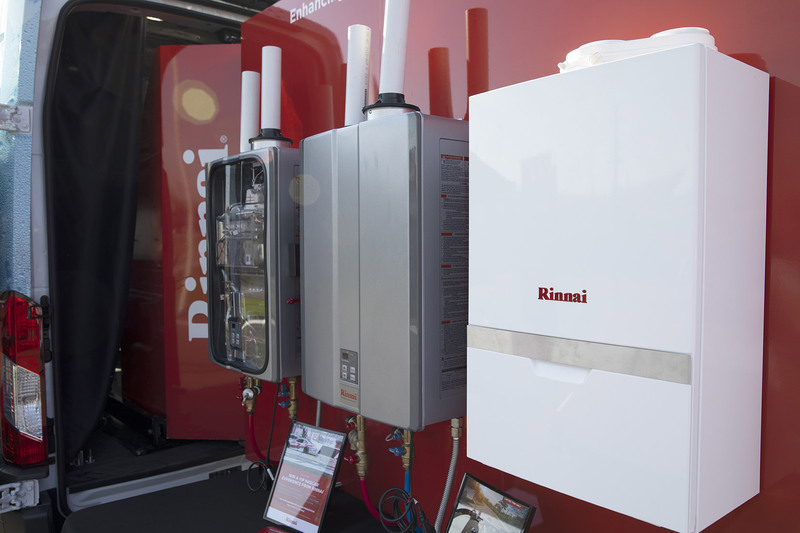 Get $250 back on your first M-Series boiler install.